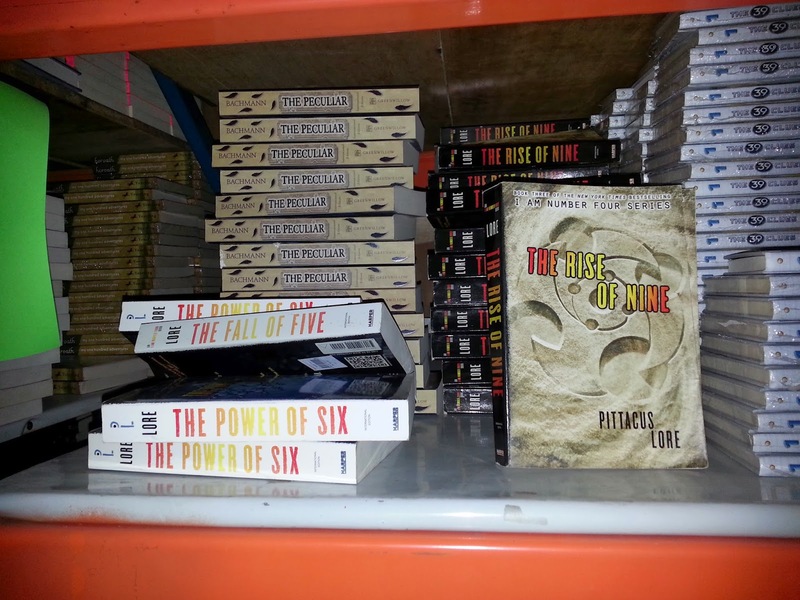 It seems Scholastic has restocked. 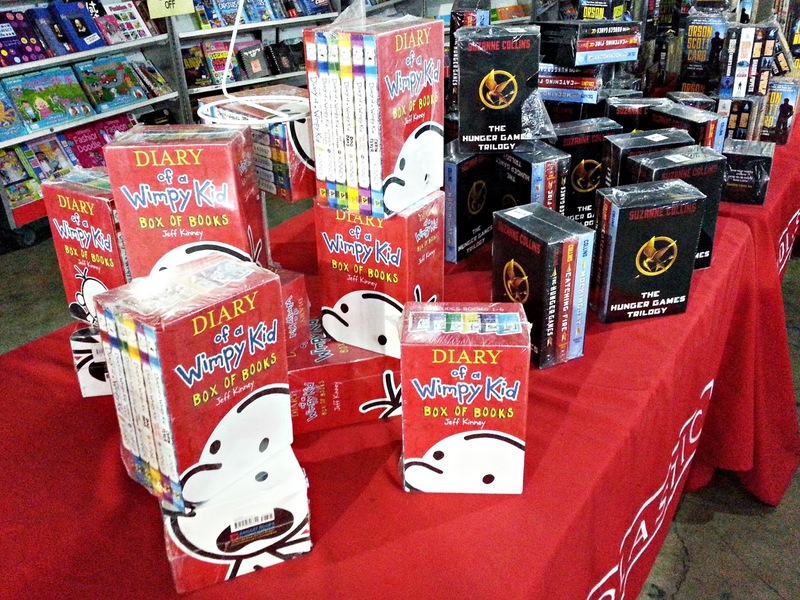 The books I previously mentioned I could not find at their warehouse sale, such as Suzanne Collins' The Hunger Games trilogy and Jeff Kinney's Diary of a Wimpy Kid series, are now available at 50% off their original prices. In complete box sets, even. 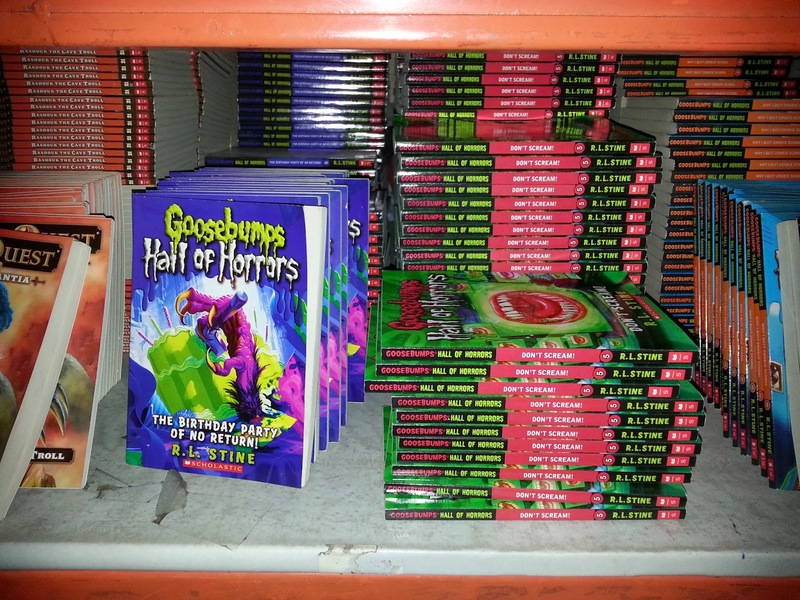 And apparently, there's a section of the warehouse I left unchecked the last time I went there, and it had R. L. Stine's Goosebumps, Pittacus Lore's Lorien Legacies series (I Am Number Four, etc.) 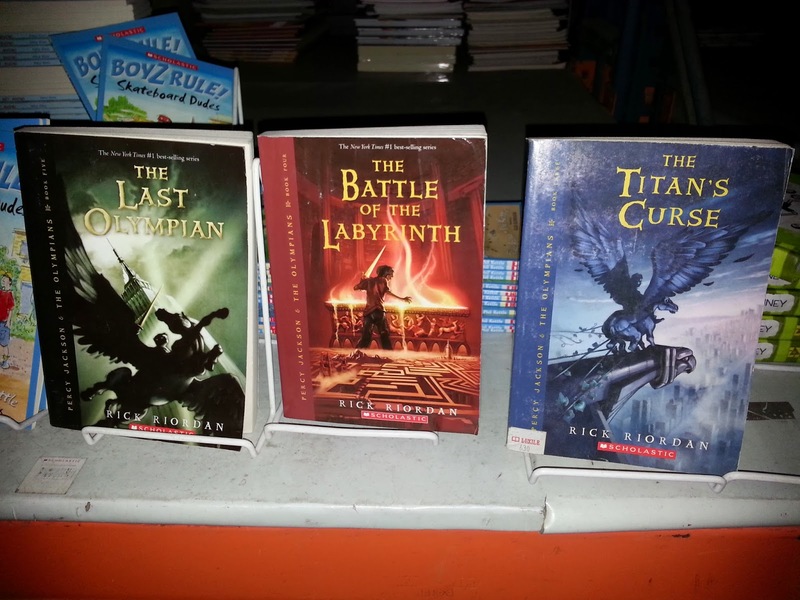 and Rick Riordan's Percy Jackson series at half-price. 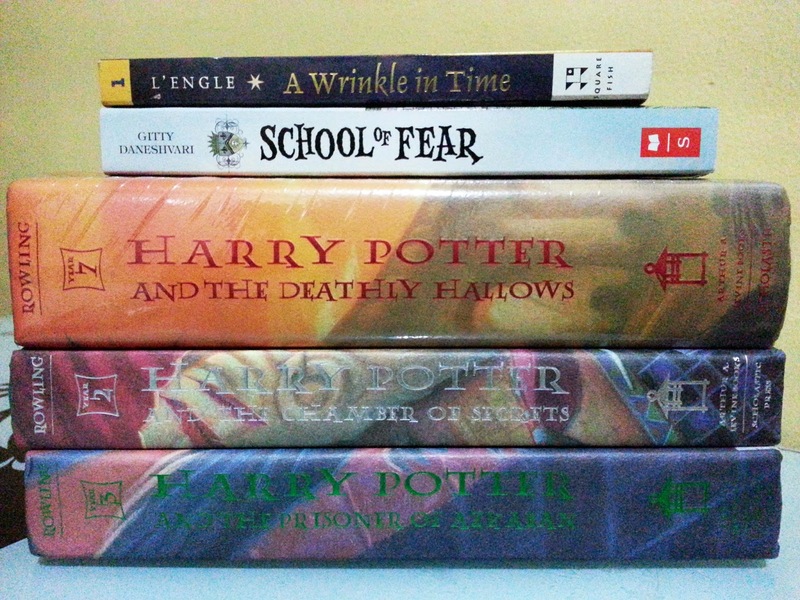 Since I believe I'm too old to be reading Goosebumps anymore and I already have all the Percy Jackson books, I got whatever remaining Harry Potter titles they had—The Chamber of Secrets, The Prisoner of Azkaban and The Deathly Hallows. School of Fear was just P49 and I had already read the first few pages of Madeleine L'Engle's A Wrinkle in Time at a National Bookstore years before, so I got both of those too. 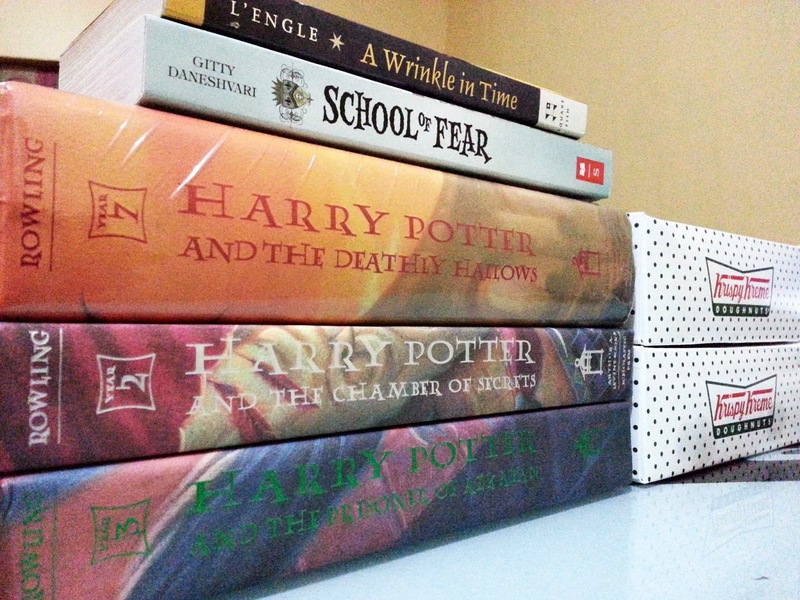 I spent only P964 for all five books. Cheap, considering three of those are hardcovers. The lady at the counter said they might restock before their sale ends, so I might return to see if they have the three Harry Potter hardcovers I lack. 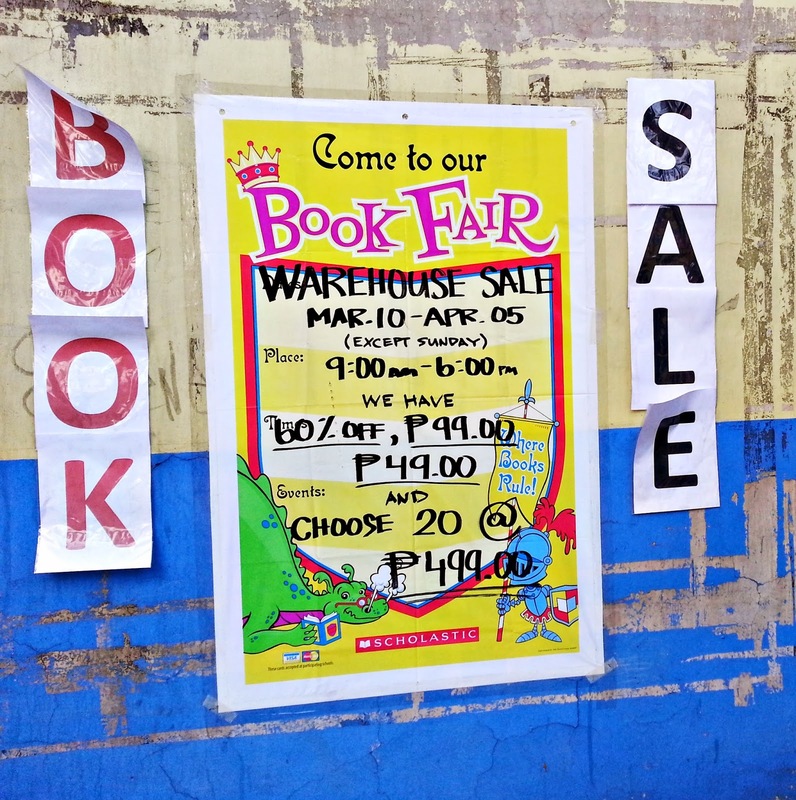 Check out the book fair, if you still haven't, at #70 C. Raymundo Ave., Brgy. Rosario, Pasig City, between 9 AM and 6 PM, Mondays through Saturdays until April 5 April 30.